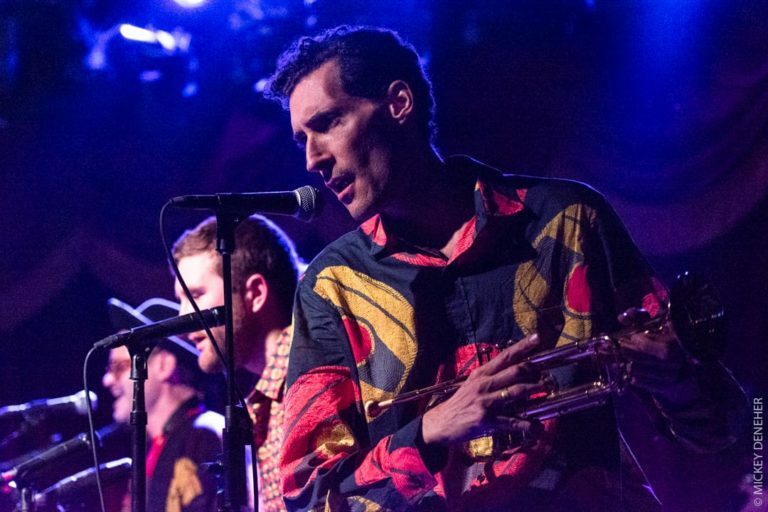 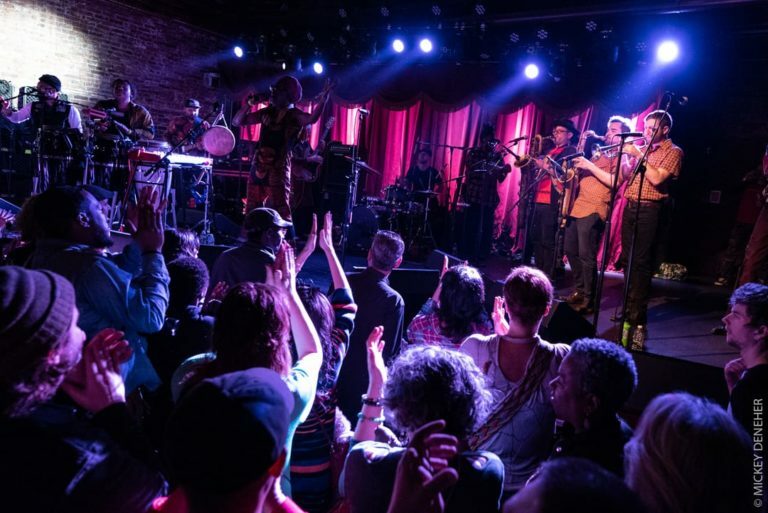 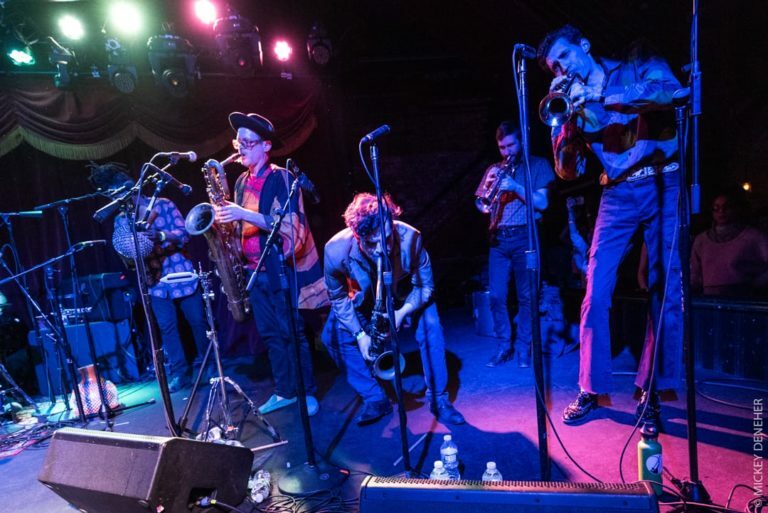 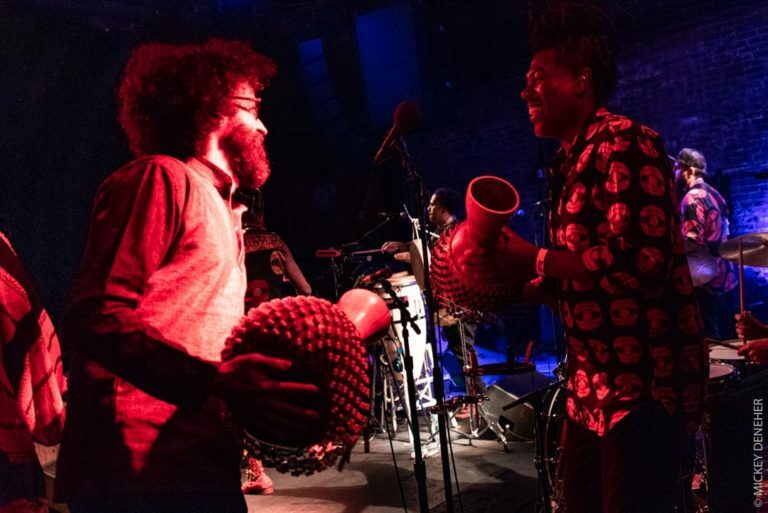 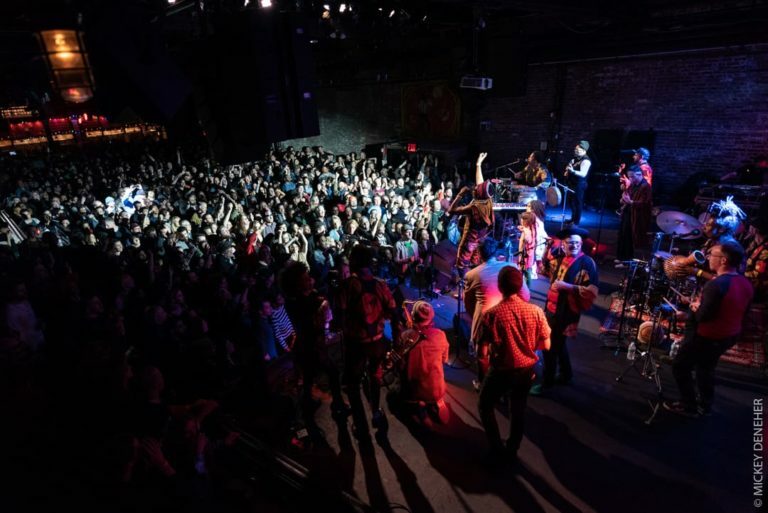 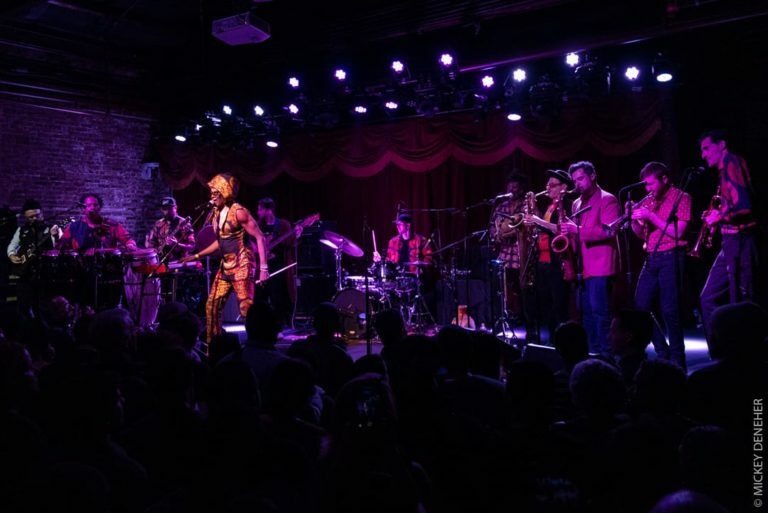 With lead singer Amayo preaching ‘deep unconditional love’ throughout the night, Antibalas performed to a sold out crowd on the second night of their 20th anniversary run at Brooklyn Bowl this past Saturday. 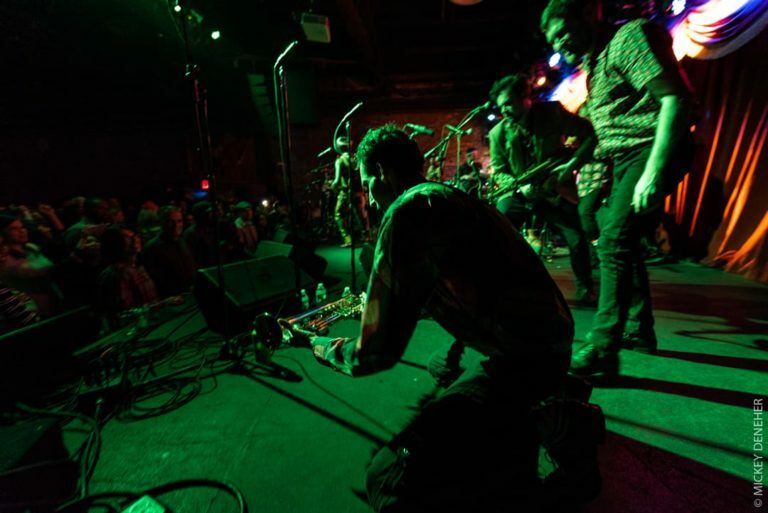 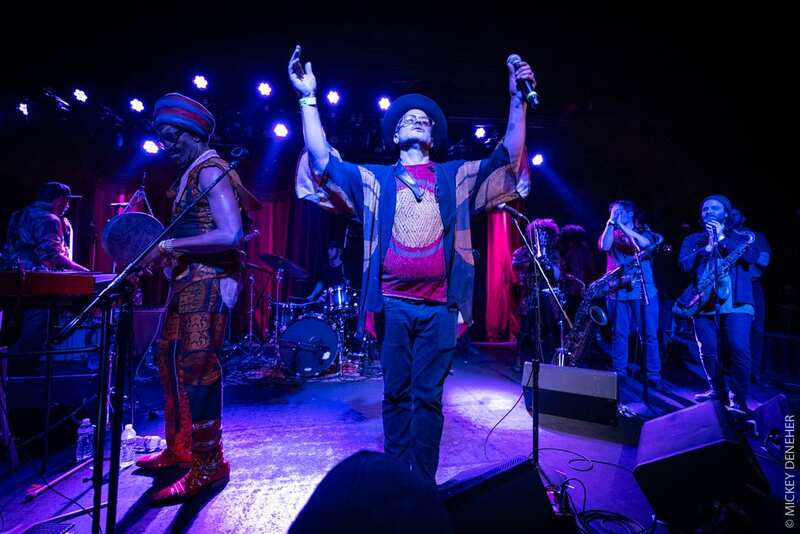 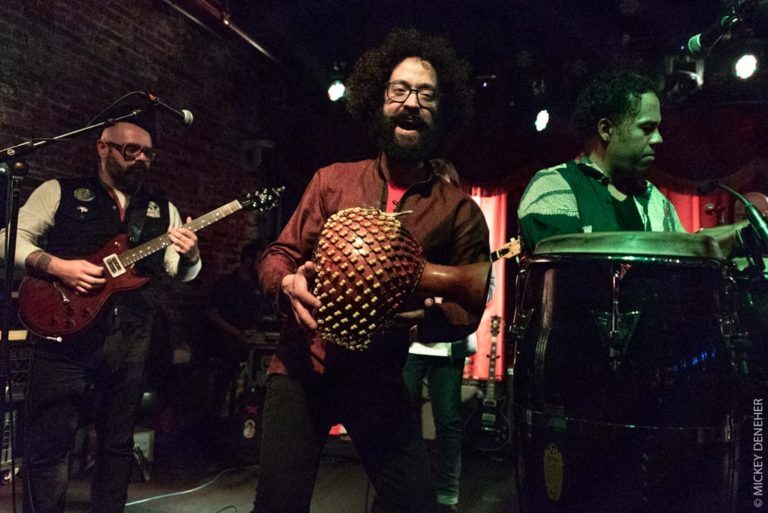 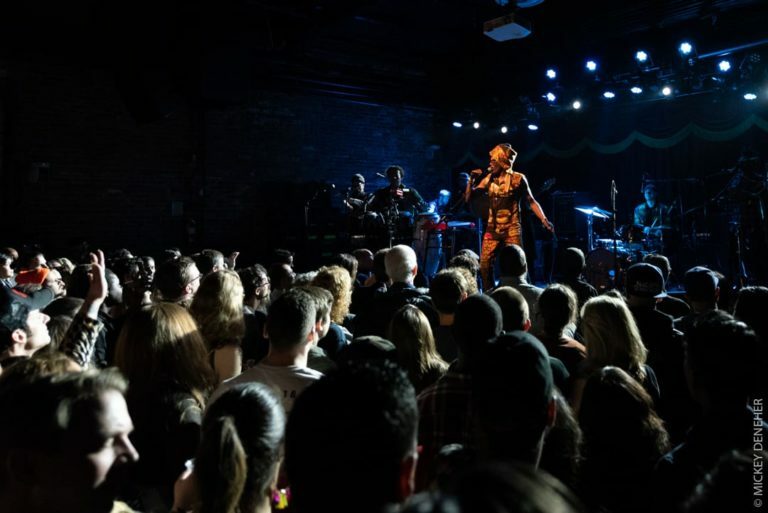 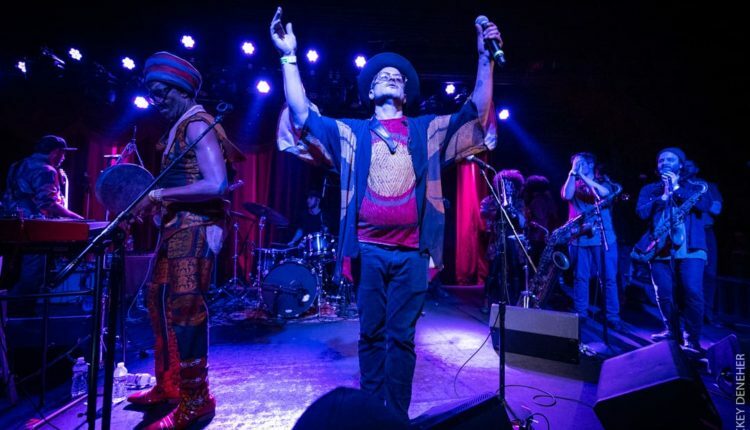 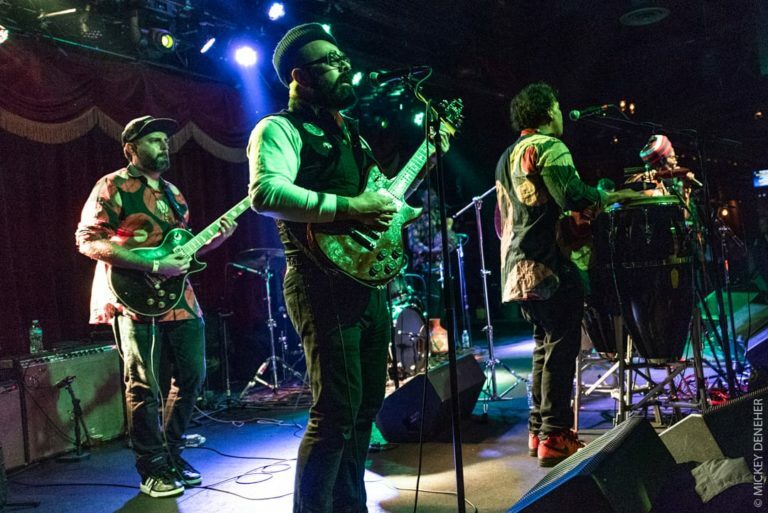 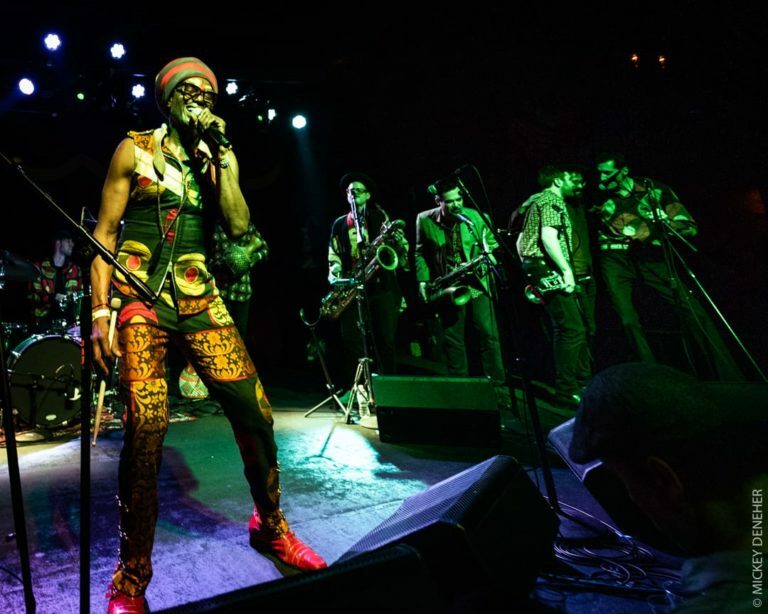 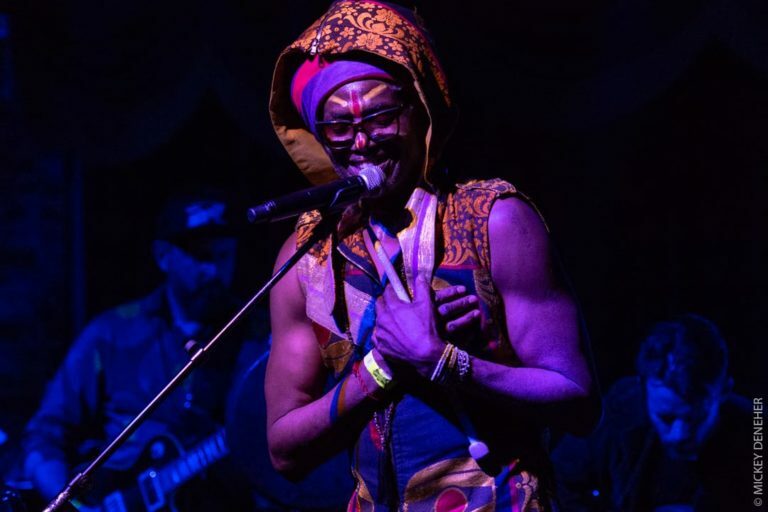 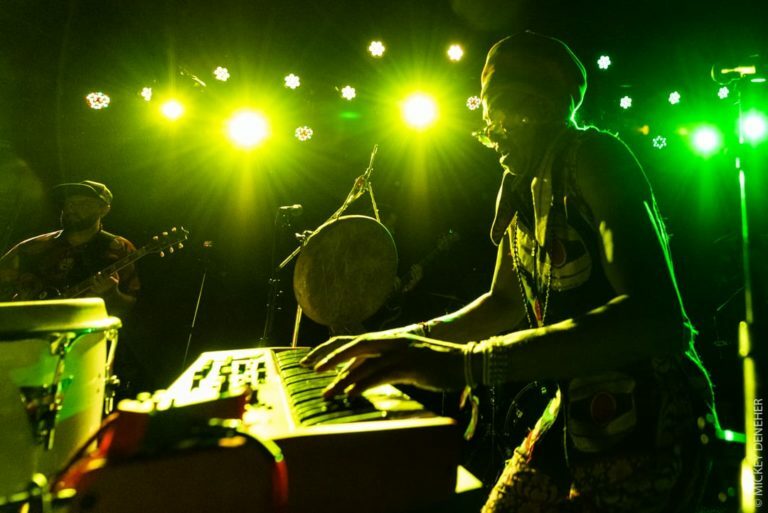 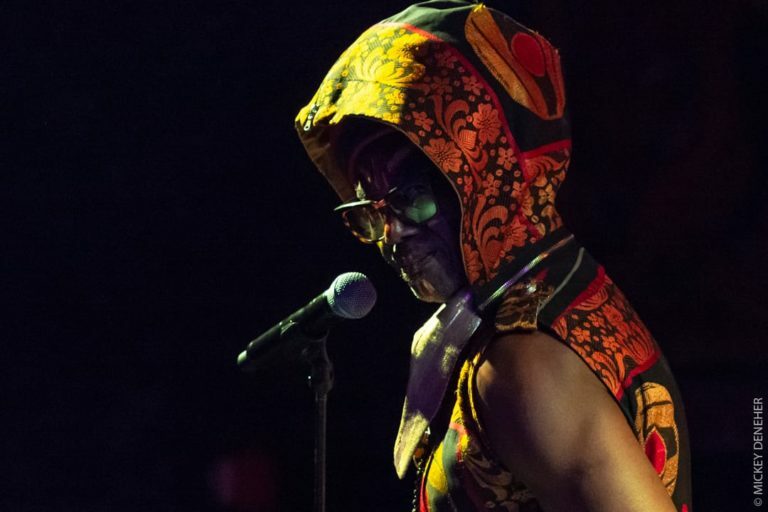 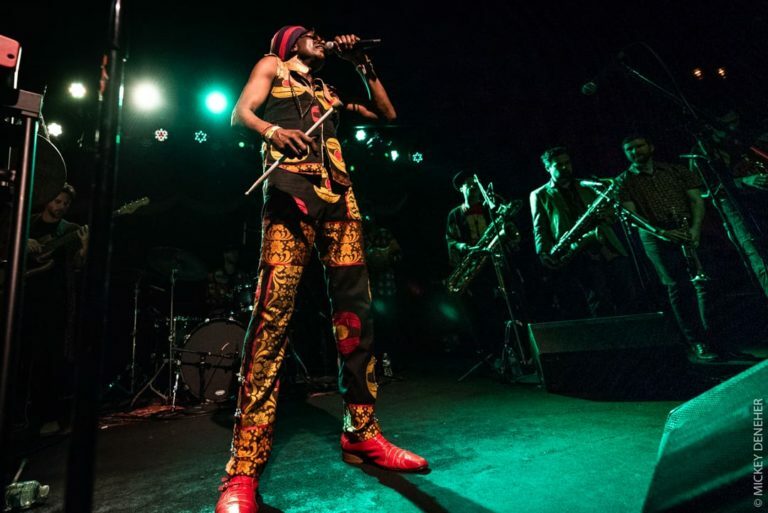 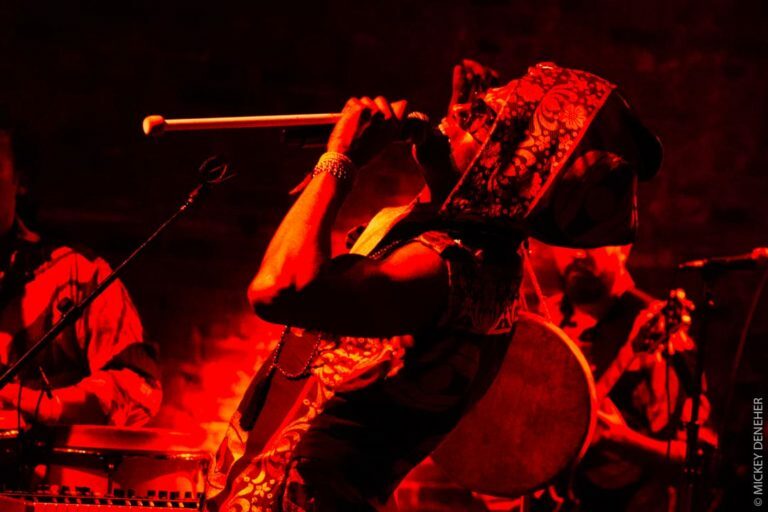 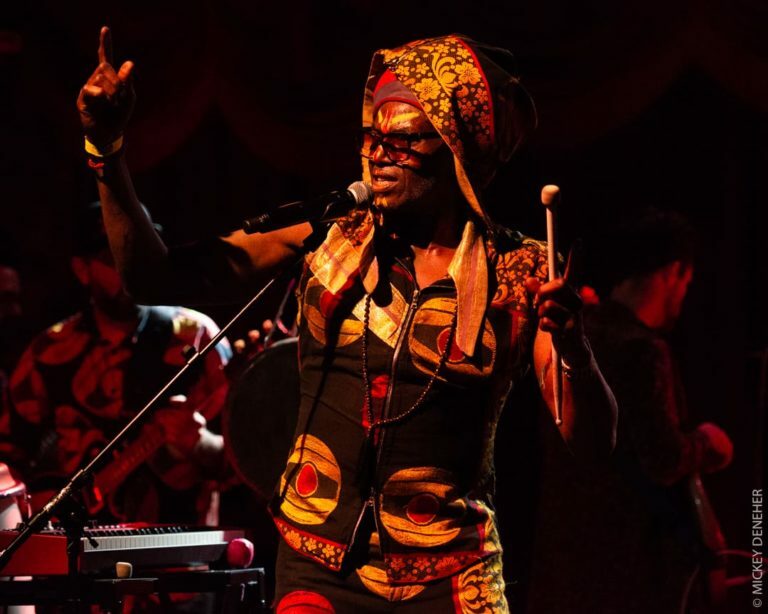 The fusion of African and Cuban music that Antibalas has brought to audiences for two decades is one that is rich in history and message, bringing the influence and sounds of Fela Kuti to a new generation. 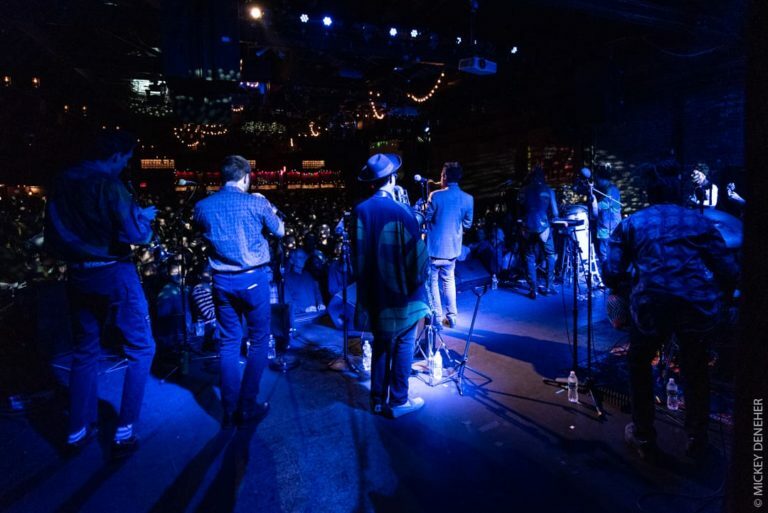 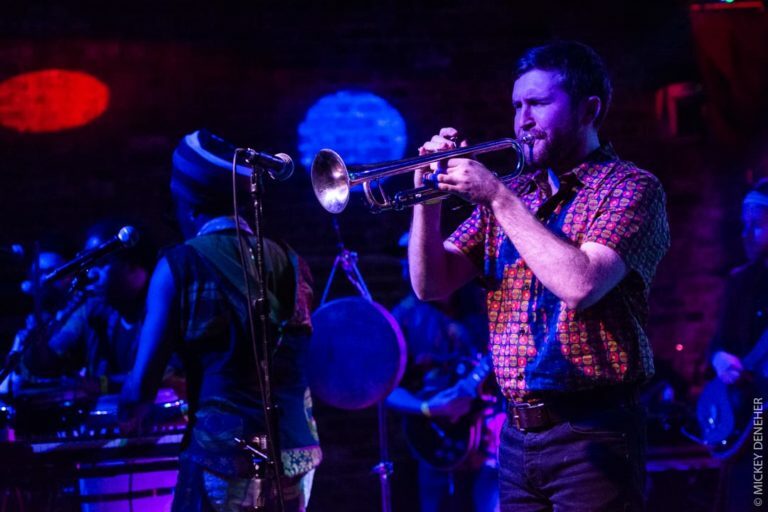 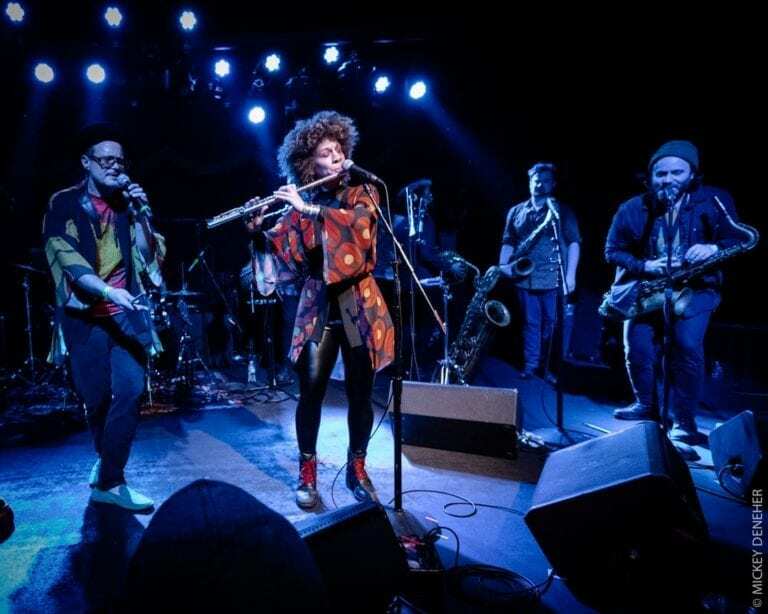 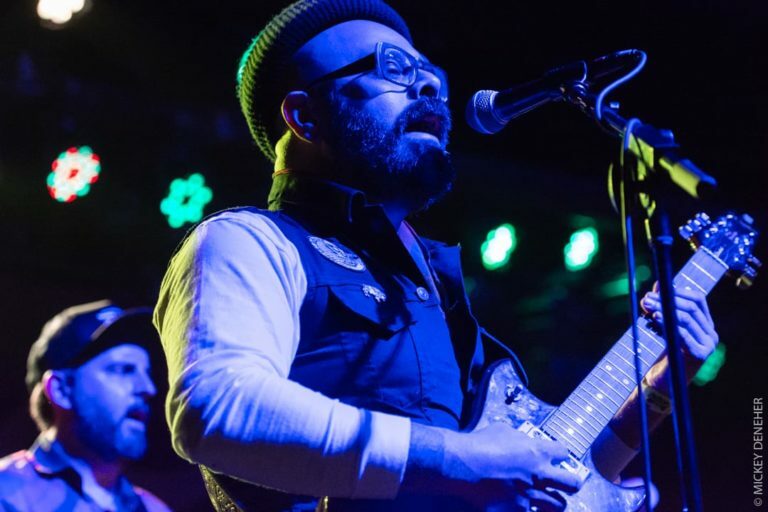 For nearly two hours, the 12-piece band and special guests took to the stage, creating a rich, full sound that moved the captive and diverse audience. 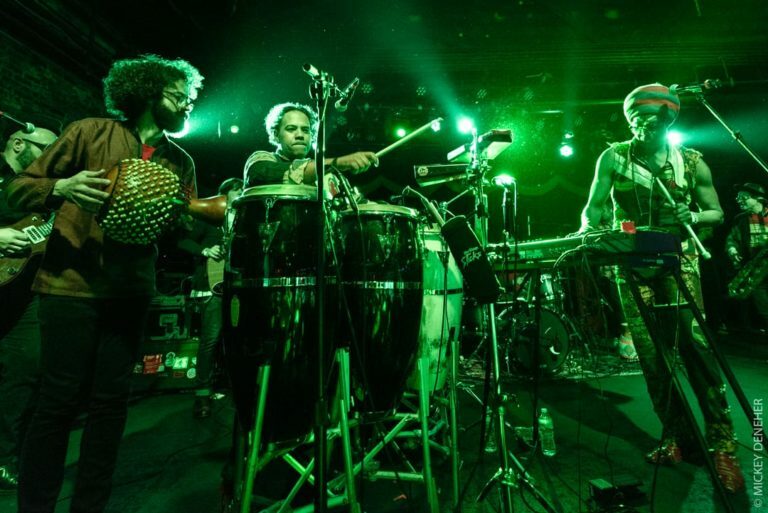 Here’s to at least two more decades of Antibalas!